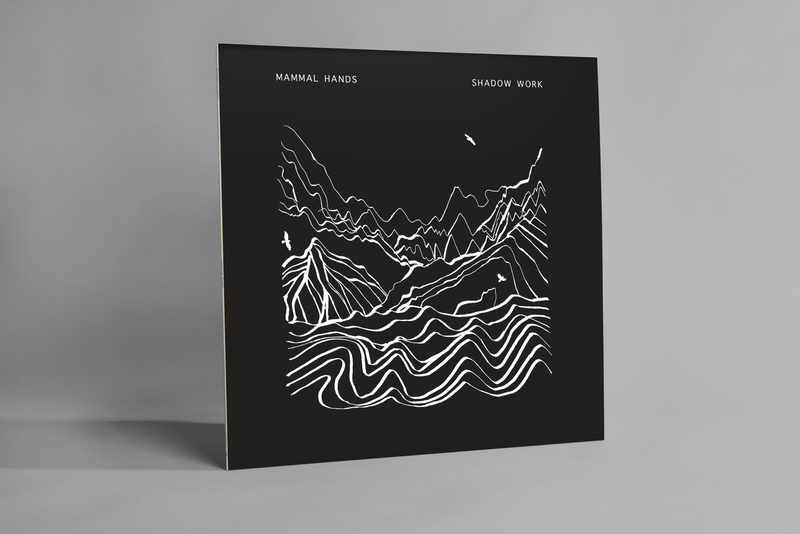 Captivating, ethereal and majestic, Mammal Hands unleash their third album, Shadow Work: drawing on spiritual jazz, north Indian, folk and classical music to create something inimitably their own. Recorded at 80 Hertz Studios in Manchester, it is the result of 18 months of intensive touring and mammoth writing sessions. 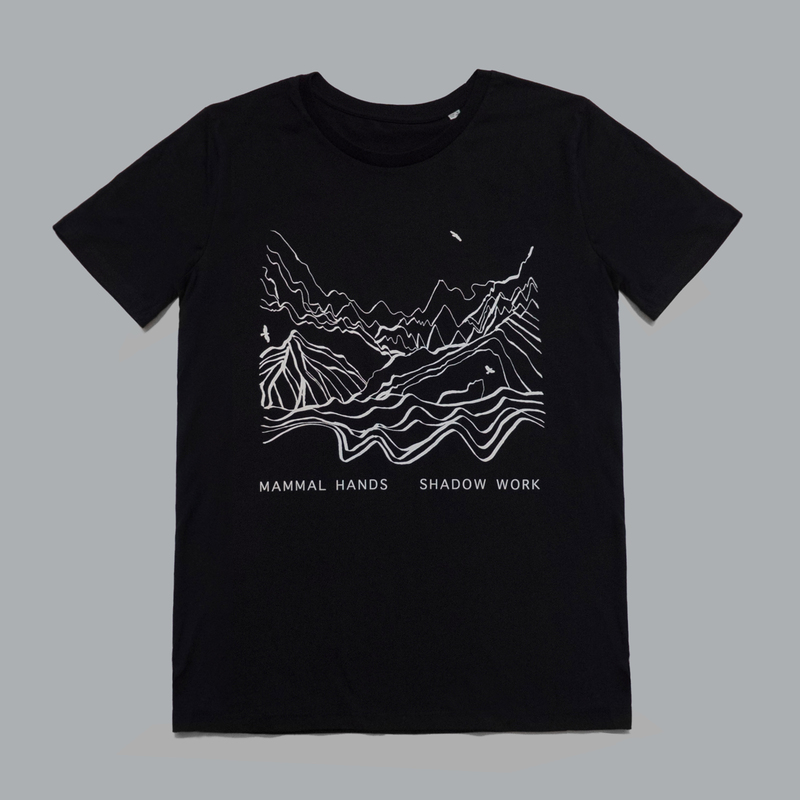 The energy from their exhilarating live performances has fed into the writing process and yet there is a quiet reflective side to this album, giving it an expanded emotional range that draws the listener deep into Mammal Hand’s sound world. Out Now on CD / Digital formats with vinyl to follow. Order online HERE.